Dental Smiles > Blog > Dental Office > Where can I find a 78723 Dental Office? Where can I find a 78723 Dental Office? Feeling down about the appearance of your smile because of unattractive tooth stains and discoloration? If you live in the community of Austin, Texas and surrounding neighborhoods, you can count on the expertise of Dr. Divya Shetty at Dental Smiles. At the office of Dental Smiles, we strive to help each and every patient enjoy the benefits of a beautiful and healthy smile. With cosmetic treatment from our 78723 dental office, you can dramatically transform the appearance of a less-than-perfect smile into one that dazzles. Offering a comprehensive range of the latest advances in cosmetic care, Dr. Shetty and her team can help you achieve the smile you have always wanted. Our teeth whitening procedures, of which we offer two, do a remarkable job of eliminating dental stains as caused by the likes of coffee, tea, red wine, highly pigmented foods, tobacco use, medicinal side effects, and even natural aging. As one of the most skilled and experienced dentists in the community of Austin, you can count on Dr. Shetty and her team at the 78723 dental office of Dental Smiles to have you looking as beautiful and youthful as ever. Dr. Shetty’s reputation for achieving outstanding results of treatment can be attributed to her dedication for providing her patients the highest quality of care. 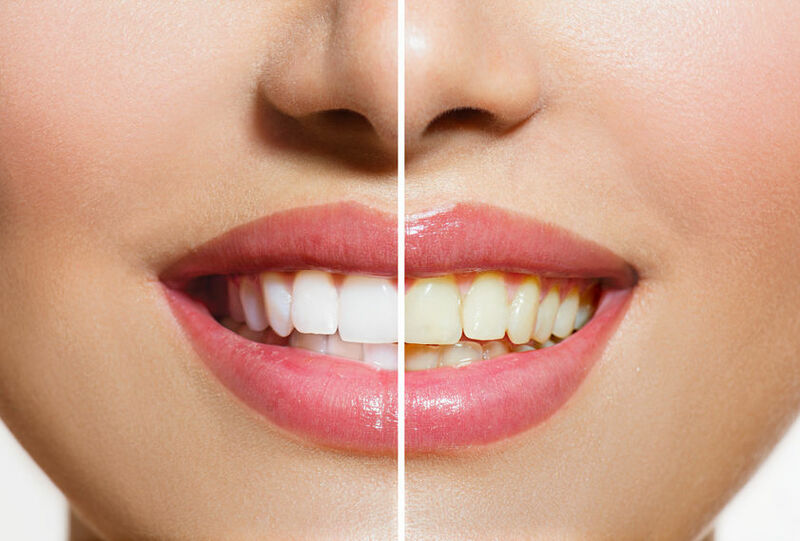 With our top-of-the-line in-office whitening procedure, Dr. Shetty can have your smile looking several shades whiter and brighter in just one hour! Our second whitening option is a take-home system, which patients can apply in the comfort of their own home to provide gradual and highly pleasing results. Dr. Shetty will guide you through every step of your treatment, helping you to choose which option will best suit your individual needs. Let Dr. Shetty and her team at the 78723 dental office of Dental Smiles show you why so many patients consider us to be one of the leading practices in the area. For more information, or to schedule an appointment for care, give us a call today.